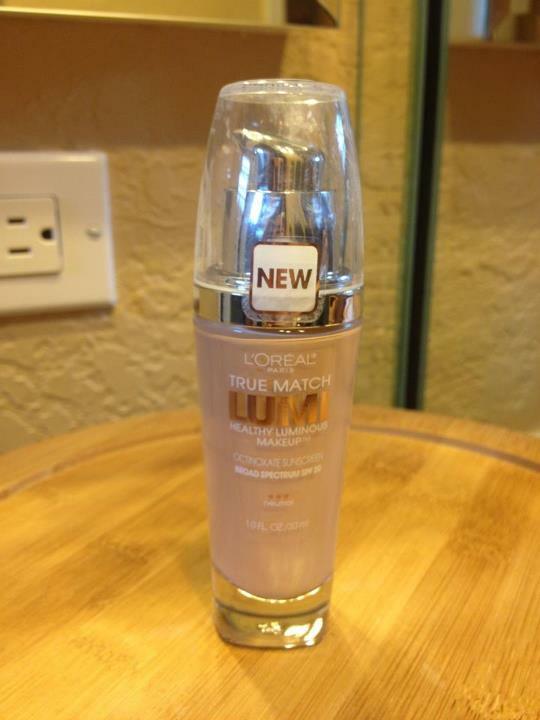 I bought this last week in hopes to find a much cheaper new favorite foundation.... I kept seeing adds for this stuff everywhere. I've had so much luck with the MAC Match Master I thought maybe this would be comparable. I chose the N 1-2 color. I matched it up to my skin, usually I'm very good at doing this. I try to take in to account the oxidation process. On my first use, it went on smooth and it seemed to cover very well. the color was much too light for me though, so much for the true match... The second time that I applied it, it still seemed smooth going on, but it did not look very smooth in the magnified mirror. Overall I would give this a C.
I think if I would have had the right color I would have liked it much better (even though it was supposed to be true match). I paid $10.97 for this at Walmart.